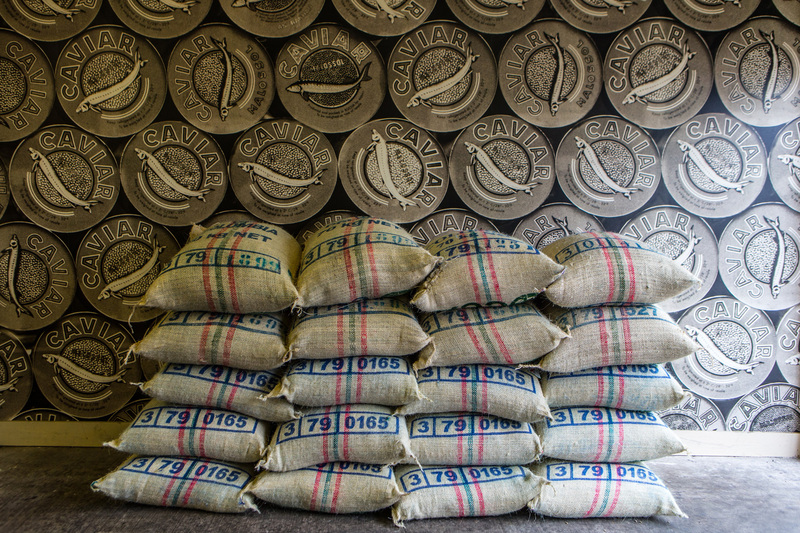 WE’RE PROUD TO BE A WELLINGTON-BASED BOUTIQUE COFFEE COMPANY. Founded by Guy Littlejohn in 1999, our philosophy has always been simple: offer a high quality product and match it with top personal service. In fact, our deep passion for coffee was ignited when Guy lived in New Orleans, Louisiana back in the early 90s. 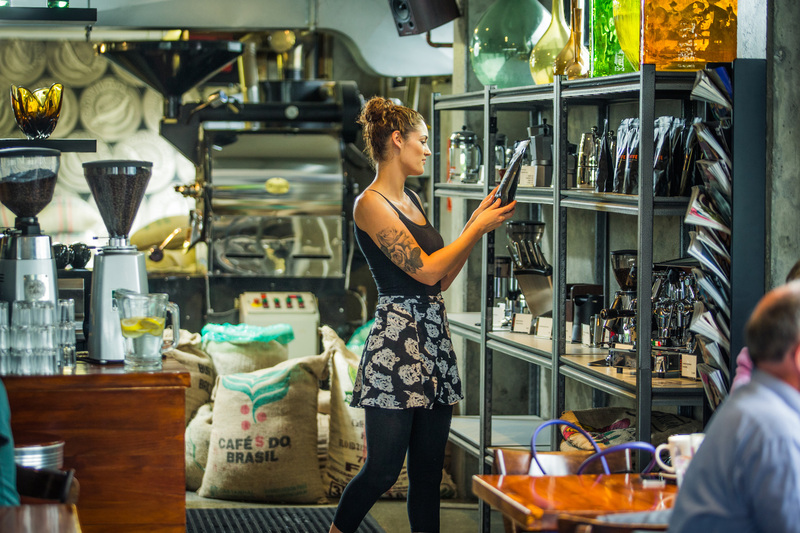 A melting pot for food, coffee and culture, the deep south inspired Guy to set up the roastery when he returned to NZ. 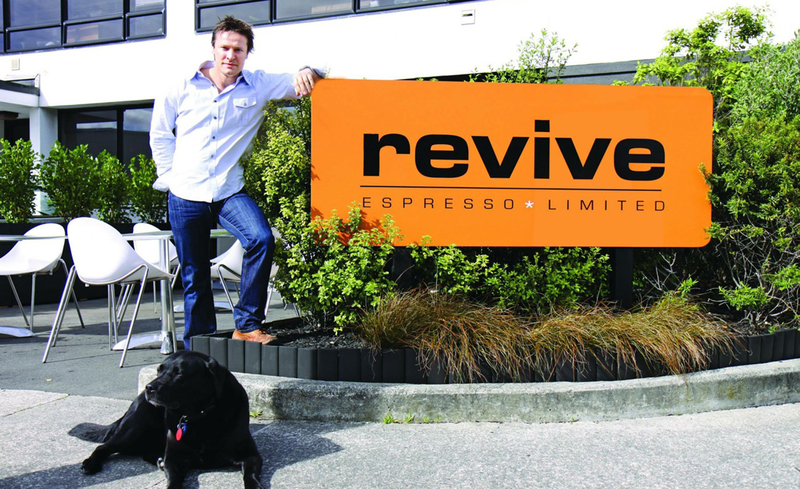 Over the years our team has served thousands of the capital’s discerning coffee drinkers – from the old Revive Cafe in Woodward St to our HQ in Petone. Nowadays, you’ll also find Revive in cafes up and down the country.